Skincare is something that is extremely important to me only because I was once told, "You only have one face so take care of it." After hearing that it really made me become very cautious about my skincare products because back then I never knew what I was putting on my face. I would find random skincare products around the house and I used them without knowing what it was for (bad choice, I know). There had been times where I had one pimple on my face and I used acne face washes with benzoyl peroxide in it. Every single time I used a product with that in it, it made me face turn red, dry and somewhat rashy. I never knew the cause of it but of course as time passed I learned more about my skin and products I should and shouldn't be used. Don't get me wrong, I still make skin care mistakes. I've bought many many skincare products that didn't suit my skin type, and as time passes my skin is also changing. Somedays I'm extremely oily, and some days my skin is extremely dry. It's something I'm not used to but right now I have been using products that have been helping me out a lot. In the morning I will cleanse my face with the Murad Clarifying Cleanser which I will say has been helping me a lot. My skin isn't breaking out as much as it used too and it definitely isn't drying on my skin. It has 1.5% salicylic acid which did surprise me at first because I have used products with 0.5% salicylic acid that has made my skin really dry. This cleanser is gentle and I think it is suitable for sensitive skin just as long as you're not allergic to salicylic acid. I also cleanse my face with this at night. 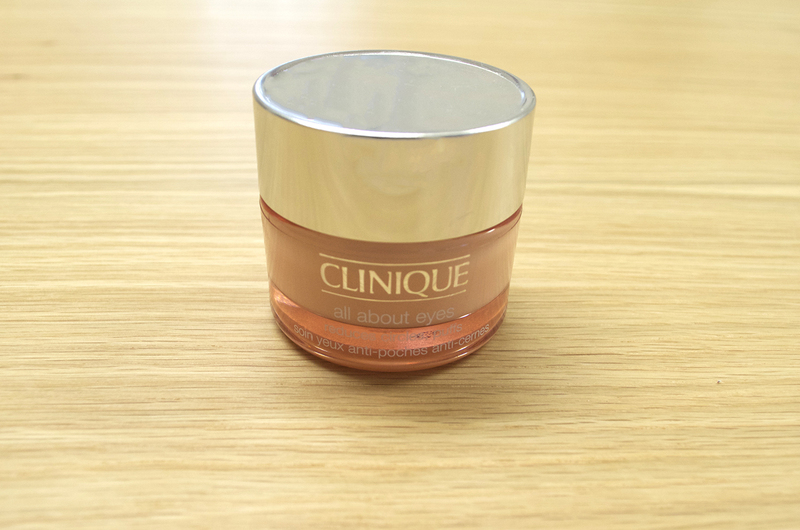 After I cleanse my face in the morning I would immediately use my Clinique All About Eyes eye cream afterwards, this has been a holy grail eye cream for me but lately it's been feeling a little drying on my eyelids but perfectly fine under my eyes. 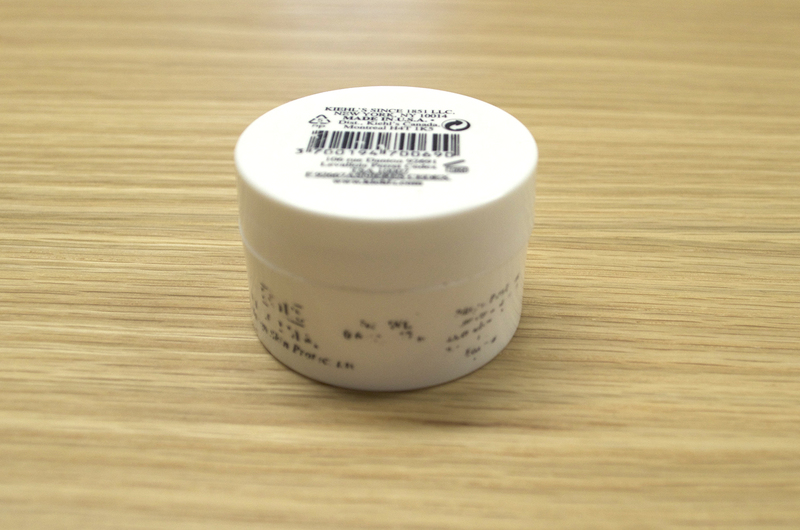 I use this morning and night because it's very important to keep the eye area moisturized. 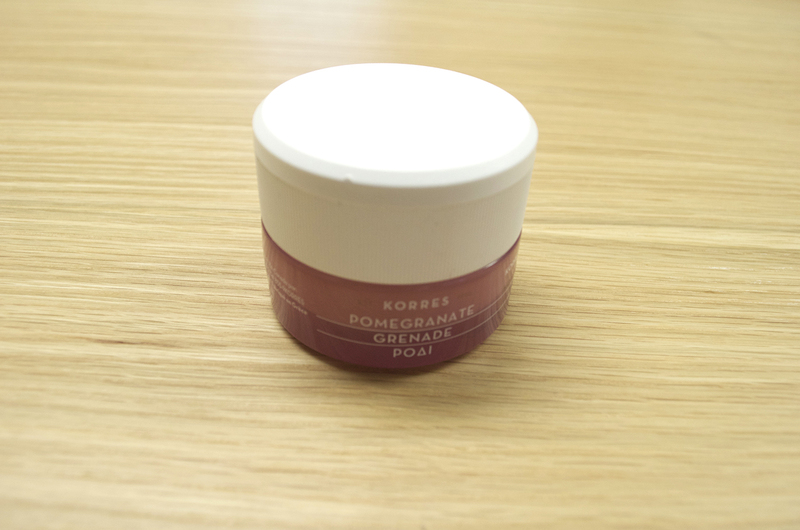 My morning moisturizer is the Korres Pomegranate Balancing Cream-Gel Moisturizer and I really like this for the morning time because it keeps my skin balanced without feeling too oily. Throughout the day is when I tend to get oily so this really keeps my skin moisturized without being too greasy. My night routine is constantly changing because I'm always trying out new night products but I use the Murad cleanser that I mentioned above as well as the Clinique eye cream. 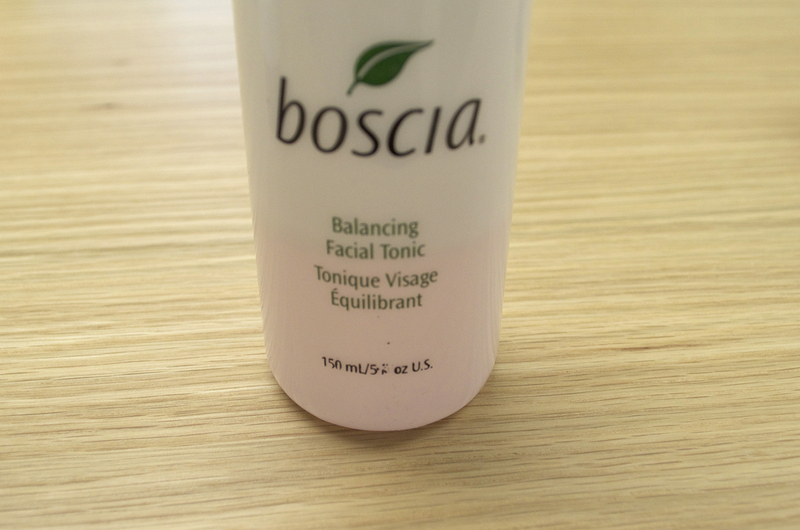 I always use this Boscia Balancing Facial Tonic to clean off any excess makeup or spots that may have been missed by the cleanser. This also refreshes my skin because sometimes it can get really dry throughout the day and this helps my skin stay hydrated. 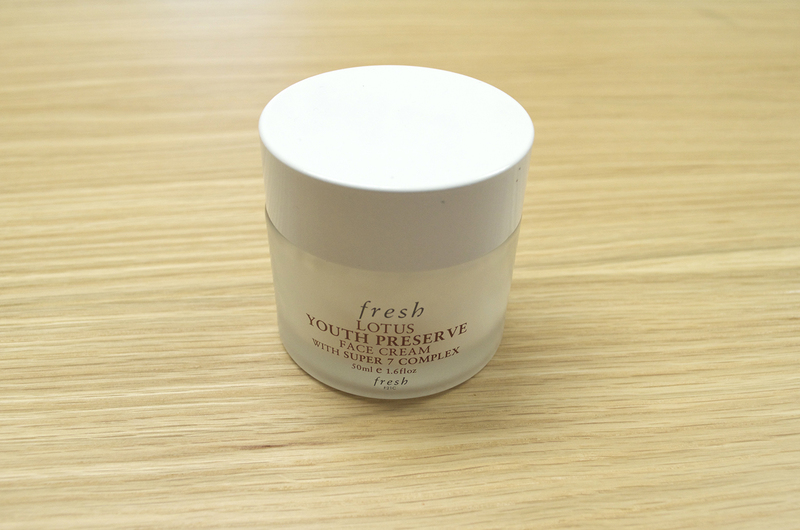 The Fresh Lotus Youth Preserve Face Cream is by far the best moisturizer I've ever had. It's very moisturizing for my skin and it also doesn't make my face greasy. This actually keeps me somewhat matte and I really like that about it, at night I don't care about being matte but the fact that I don't need to wake up the next morning with a greasy face is a win for me. My skin has been getting a little dry lately and especially my lips so I like to place this Kiehl's lip balm on any dry spots near my lips and on my lips. This keeps those dry areas very moisturized and it's what I really need especially when the weather starts changing. 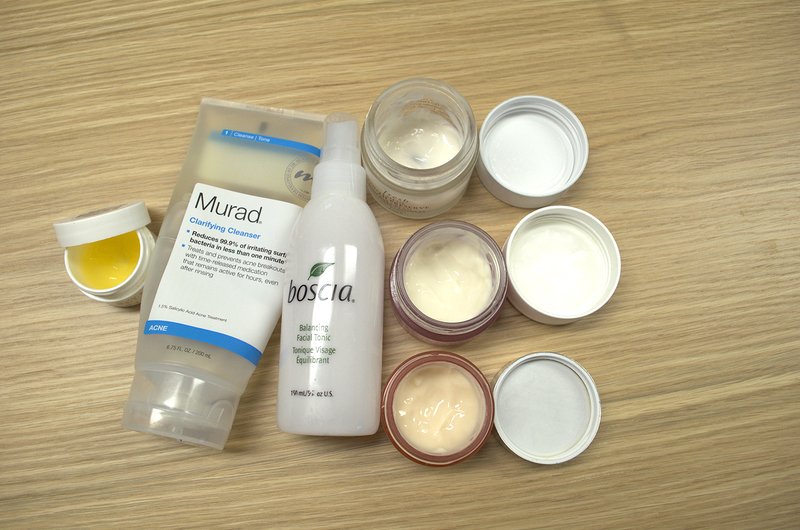 Hopefully this inspires your skincare routine, this is definitely a routine for those with normal to oily skin types. Comment down below what your favorite skincare item is! Thank you for sharing this! Your skincare routine sounds really good. I really like the Clinique eye cream as well. I find it to be really hydrating! Thank you, and yes it's great but my eyelids have suddenly been so dry. I need a new eye cream. Great post! 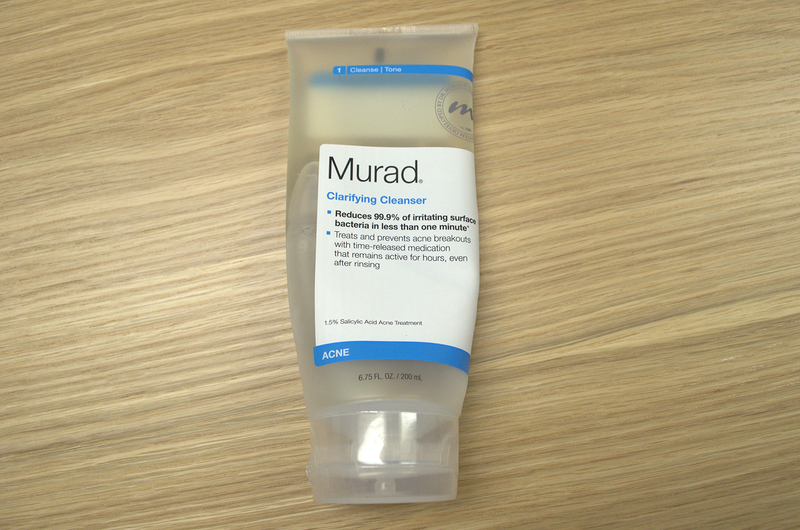 I heard great things about Murad, I would love to try it! I think Murad is a wonderful brand, I recently started to get into their products and I've been loving it. You have to try it out, it's really improved my skin.